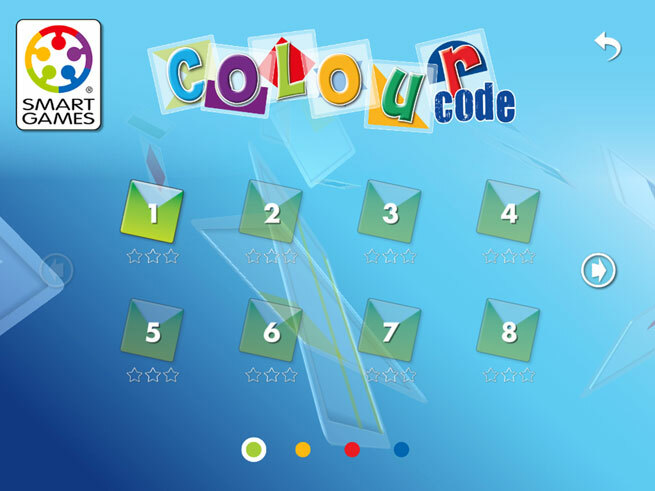 ColourCode Lite is a fun game about colors, shapes, order and orientation! 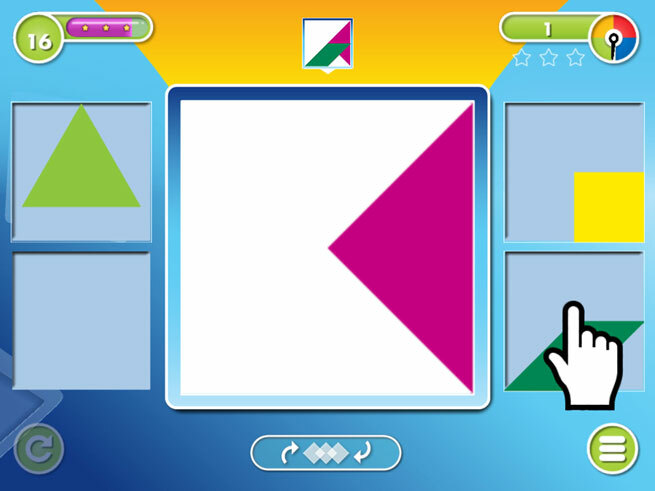 FREE version of the app with 16 challenges. 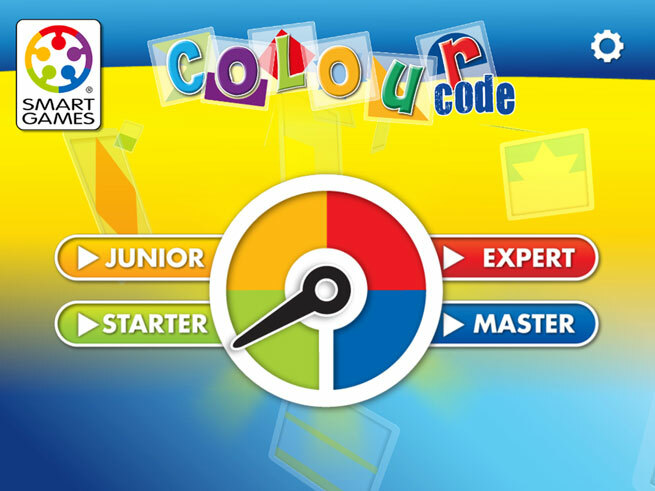 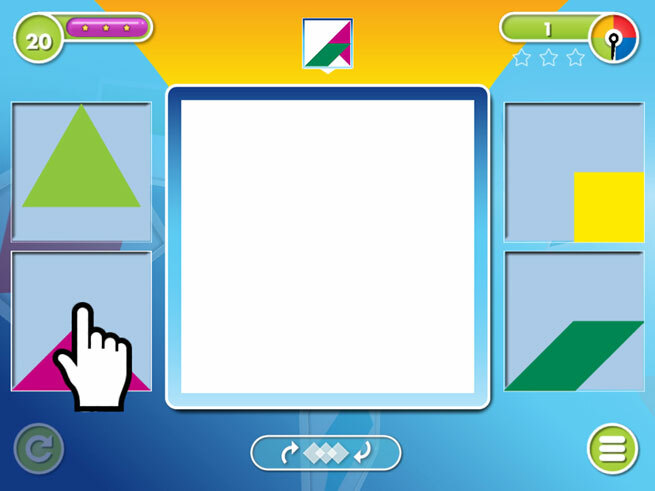 The app is based on the original ColourCode game by SmartGames.